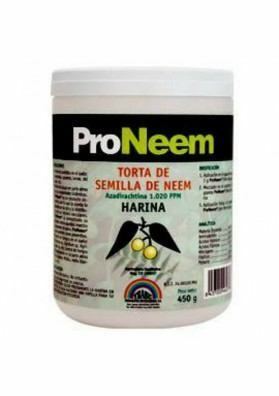 Neem Oil. Organic Product. 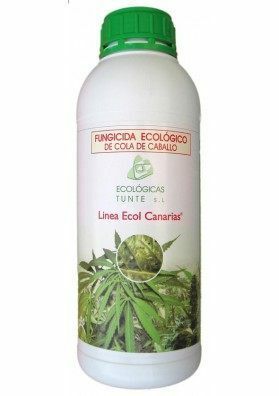 It works specially well against pests, spider mites, thrips, whiteflies, aphids and other insects that harm the Marijuana plant. Available in bottles of 30ml. Organic farming product. 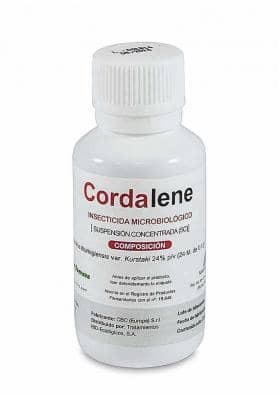 It works specially well against pests, spider mites, thrips, whiteflies, aphids and other insects that harm the Marijuana plant. Available in bottles of 30ml. APPLICATION: Concentrated insecticide Oil. Use it throughout the flowering period even during the advanced flowering phase as this neem oil only change the taste a little. Apply it in lower luminosity hours. DOSAGE: For leaves: 3 ml/liter of water. 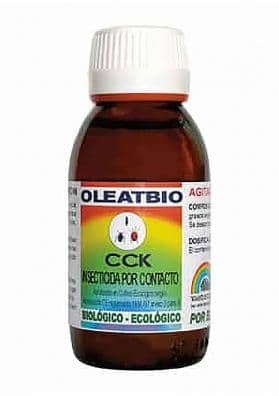 As curative: use it every 7 days for two weeks. As preventive: use it once every 15 days throughout the culture.